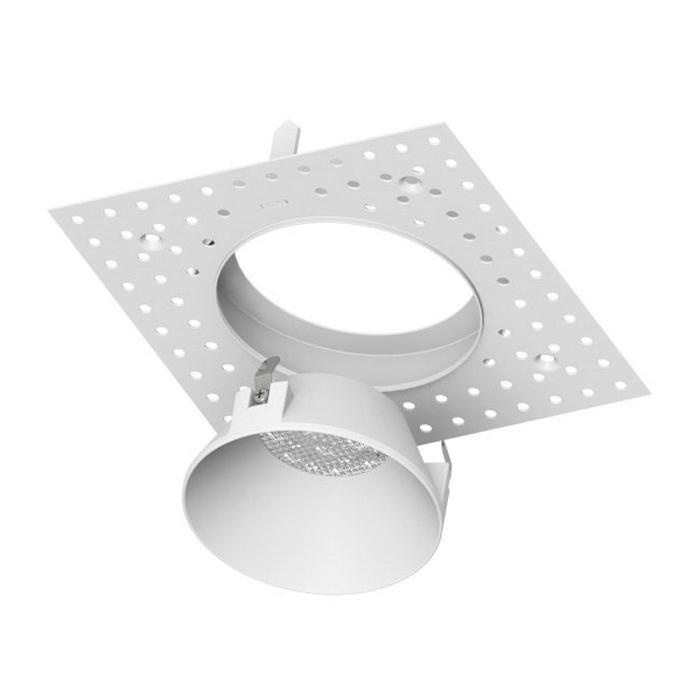 WAC Lighting Trimless 3.5-Inch LED shallow housing in white powder coat painted finish, features die-cast aluminum construction. This round housing has LED lamp that has voltage rating of 120 - 277-Volt AC. It is 1/2 - 1-1/2-Inch ceiling retention clip mountable and fits perfectly in tight plenum. It measures 16-1/2-Inch x 14-1/2 - 21-1/2-Inch x 3-1/2-Inch. Housing is ETL/cETL listed.